One of the things that strikes non-Scientologists is the language used by members, laden with abbreviations, acronyms, coined words, lingo and even re-defined common words. 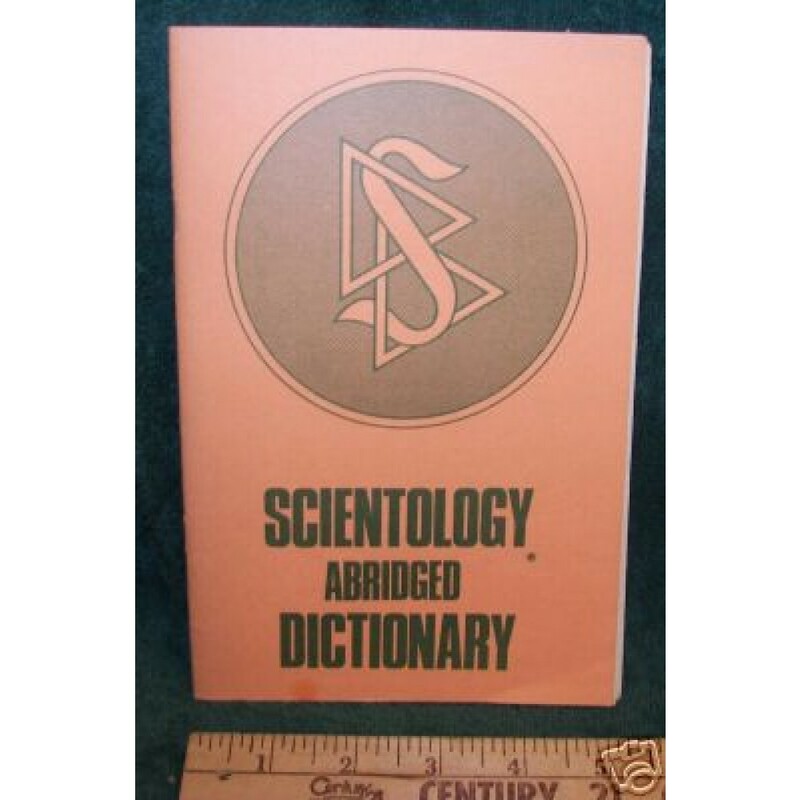 All of the official terms are listed in Scientology dictionaries, which Scientologists are required to buy. Teasing some meaning out of Scientology’s pronouncements is difficult enough, without having to learn a new language. We hope that these resources help. The first link (ex-Scientology Kids) is up-to-date, comprehensive, and accessible. After the publication of “Dianetics in “Astounding Science Fiction”, in 1950,there was a brief vogue for L Ron Hubbard’s first creation, Dianetics. Initially there was at least the illusion that these pursuits permitted free inquiry. However, before long Hubbard insured (by building in a harsh system of internal discipline into Scientology the successor to Dianetics) that he was the acknowledged to be the only ‘authority’ on the subject – Dianetics and Scientology began their transition from failed science to oppressive religion. The Aberee was a cheap publication produced and circulated between 1954 and 1965 by enthusiasts in the days when Scientologists could speak freely about their interests – and even laugh about some aspects. It was billed as “The Non-serious Voice of Scientology”. This site contains scans of the complete run of publications – which were never copyrighted. They provide an insight into the early days of Dianetics and Scientology, a resource for scholars studying the history of the movement – and the occasional laugh.